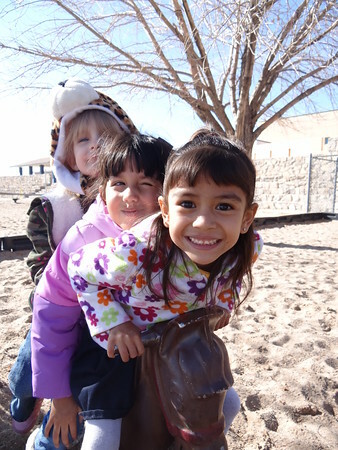 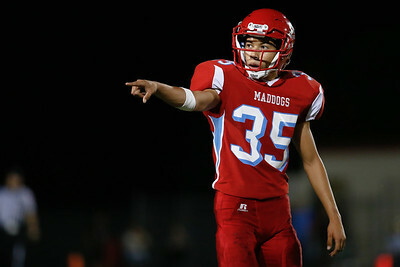 Mission: The mission of the Socorro Independent School District is to optimize our students’ academic, artistic, athletic, and interpersonal skills. 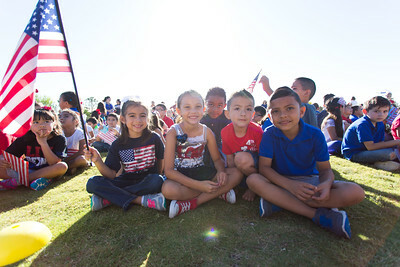 Subscribe to SISD e-News at www.sisd.net/enews. 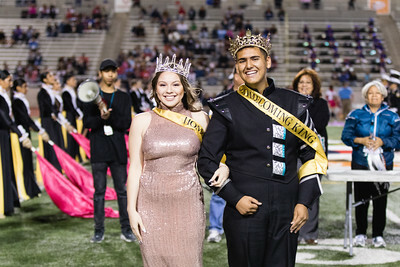 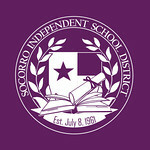 Follow us on Twitter at www.twitter.com/SocorroISD. 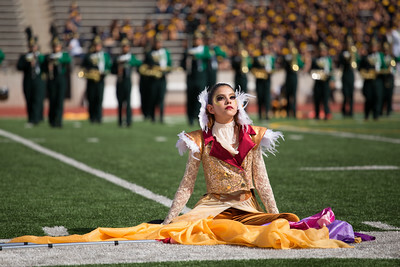 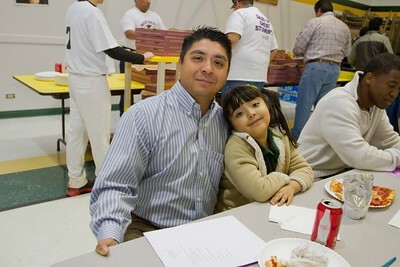 Follow the Superintendent on Twitter at www.twitter.com/JEspinoza_SISD. 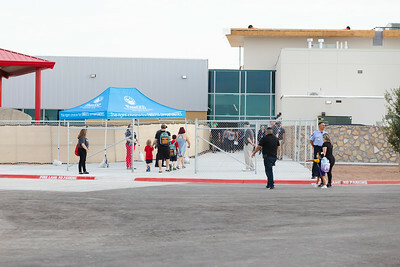 Like us on Facebook at www.facebook.com/SocorroISD. 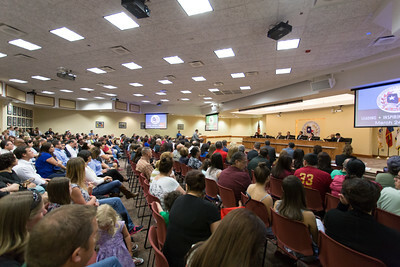 Subscribe to our YouTube channel at http://www.youtube.com/SocorroISD.